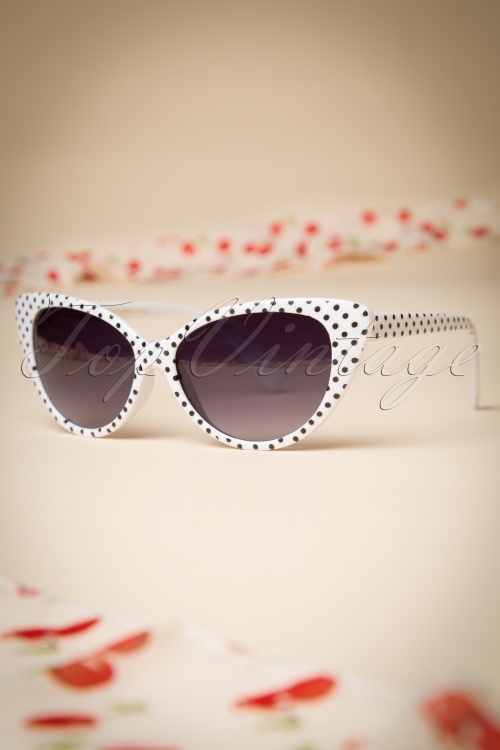 The 50s Lucy Black Polkadot Sunglasses in White are super cute retro style sunglasses! 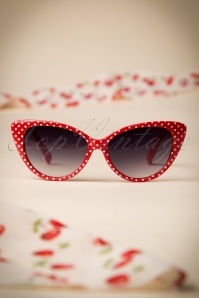 There won't be a lot of unhappy people once the sun comes out, but these polkadot sunglasses will cheer everybody up! 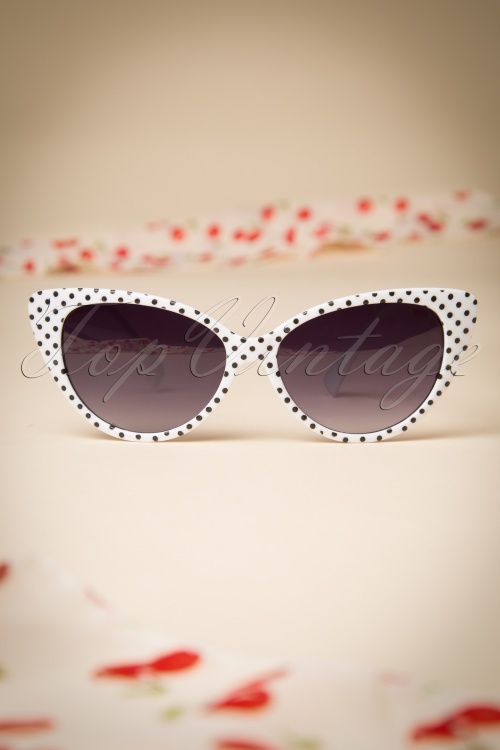 Stylish pointy white retro style with cute black polkadots. The poly carbon lenses offer total UV-protection (filter category 3). 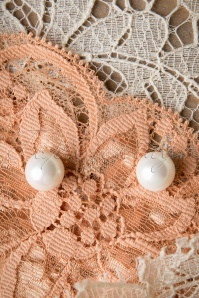 Let the sun shine! ... und so liebevoll verpackt. Toller Versand und schnell! ...nur leider stehen sie mir so gar nicht zu Gesicht. Daher leider wieder retour.